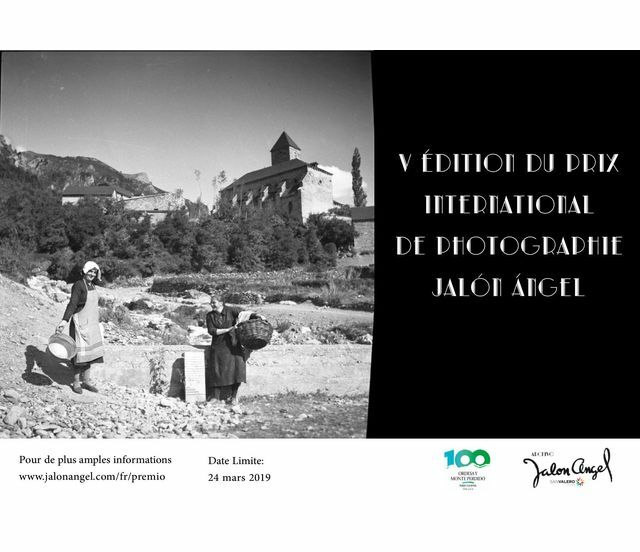 Copyright: The participation in this contest will imply the cession of the rights of diffusion, reproduction and exhibition of the winning photographs as well as the mentions or those included in the list of finalists of the jury, within the scope of the competition and its objectives and always related to the Jalón Ángel Archive. c. Ordesa y Monte Perdido National Park: special category in homage to the centenary of the Ordesa y Monte Perdido National Park. You may present a maximum of one photograph to each category. Online submission of digital photographs via the website. Image requirements: jpg format, 300 pixels per inch and minimum size of short side 30 cm or 3500 ppp. Minimal retouching (lighting, contrast, colour balance) and do not deface the original shot. No signature, logo, initials, graphics frames etc.